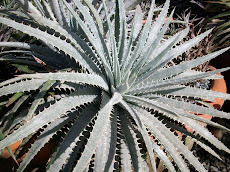 Hybrids do help species preservation. 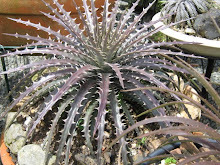 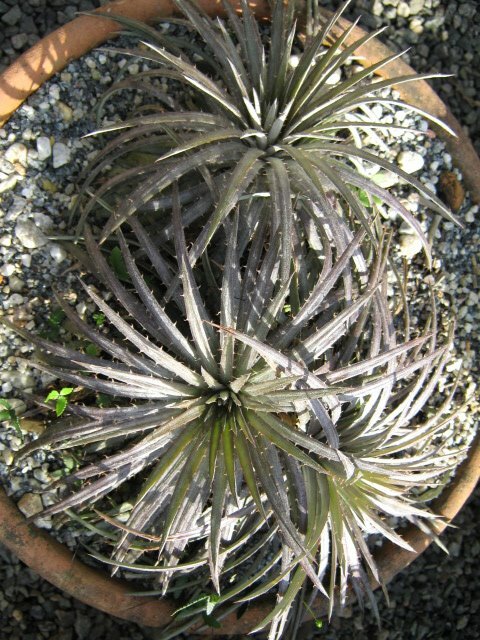 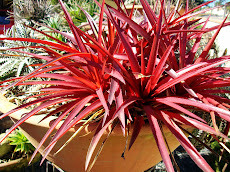 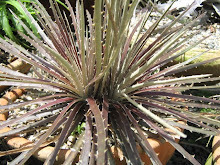 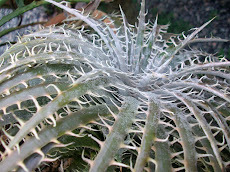 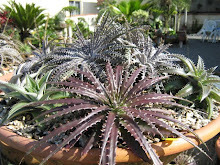 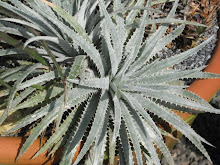 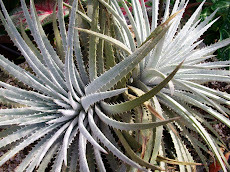 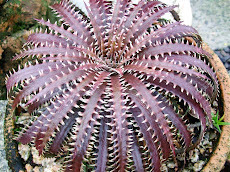 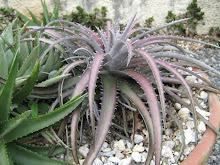 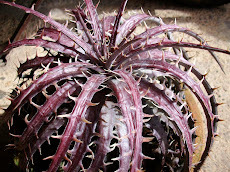 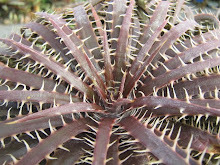 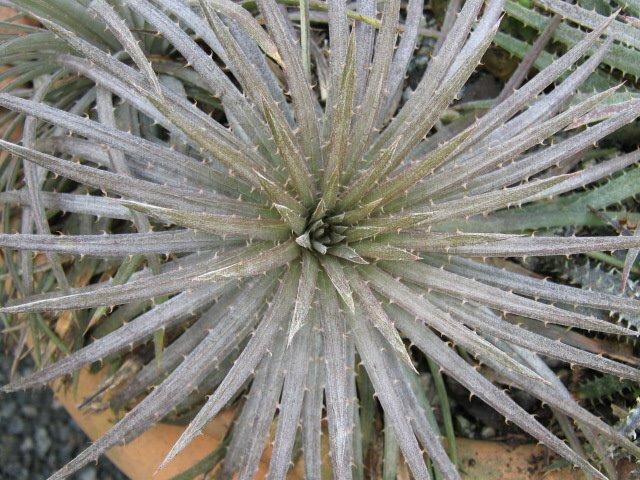 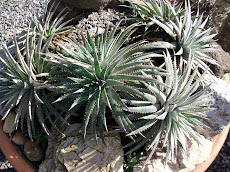 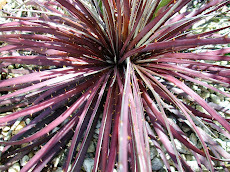 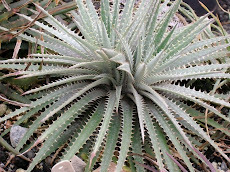 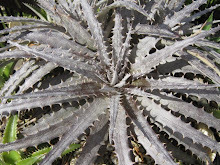 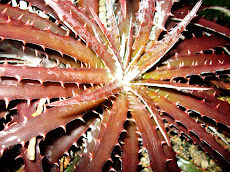 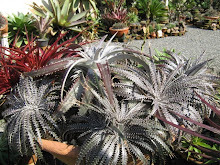 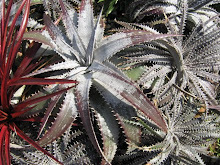 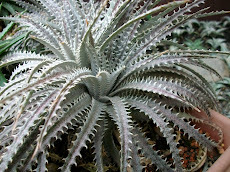 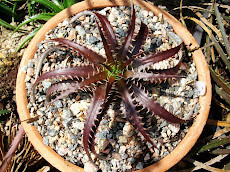 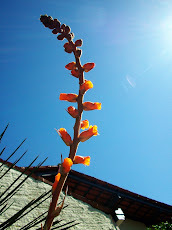 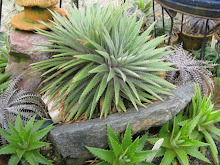 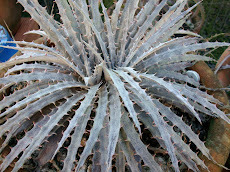 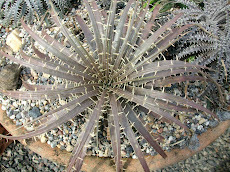 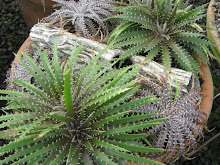 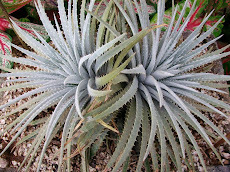 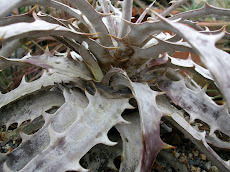 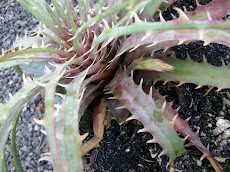 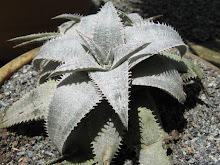 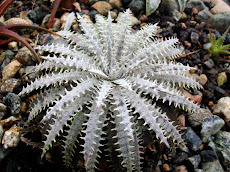 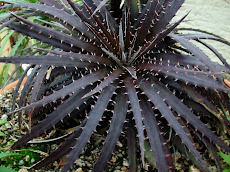 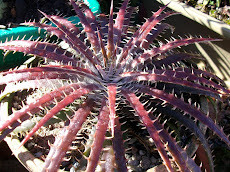 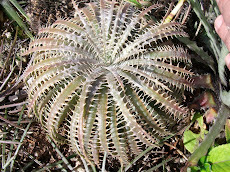 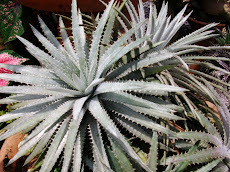 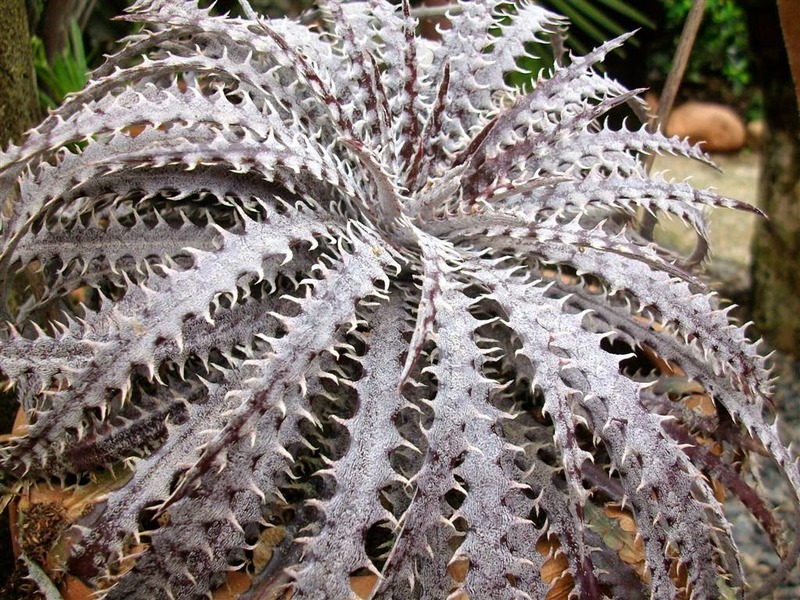 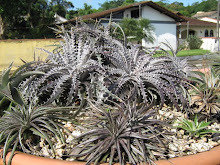 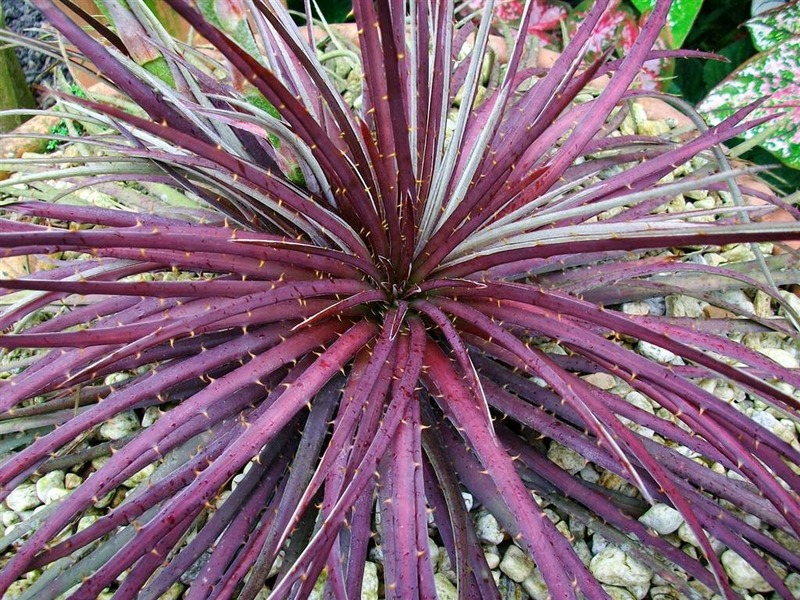 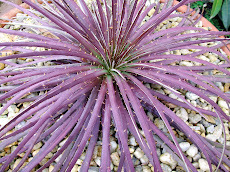 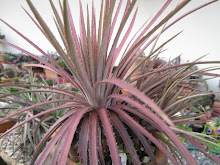 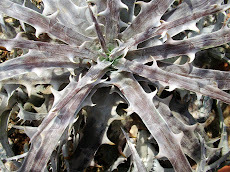 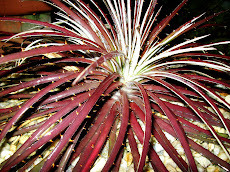 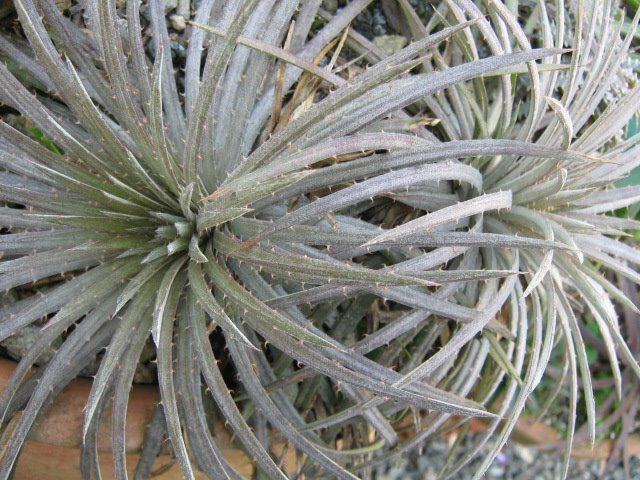 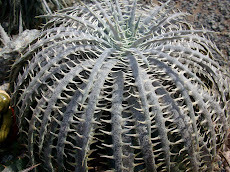 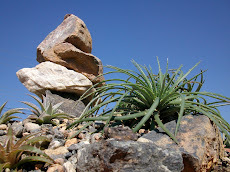 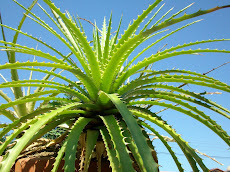 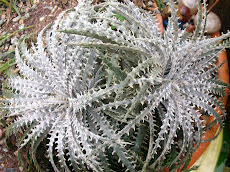 They are the best choice for Dyckia are preserved in wilderness and nowhere else. 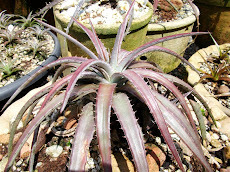 Hybrids can be easily adapted to the cultivation conditions and they are really cute.